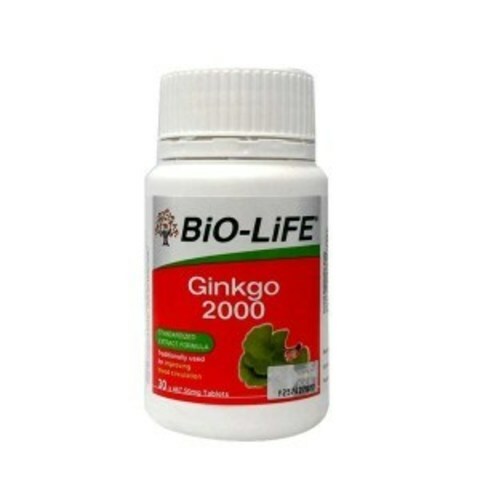 Ginkgo is thought to be the oldest tree on earth. 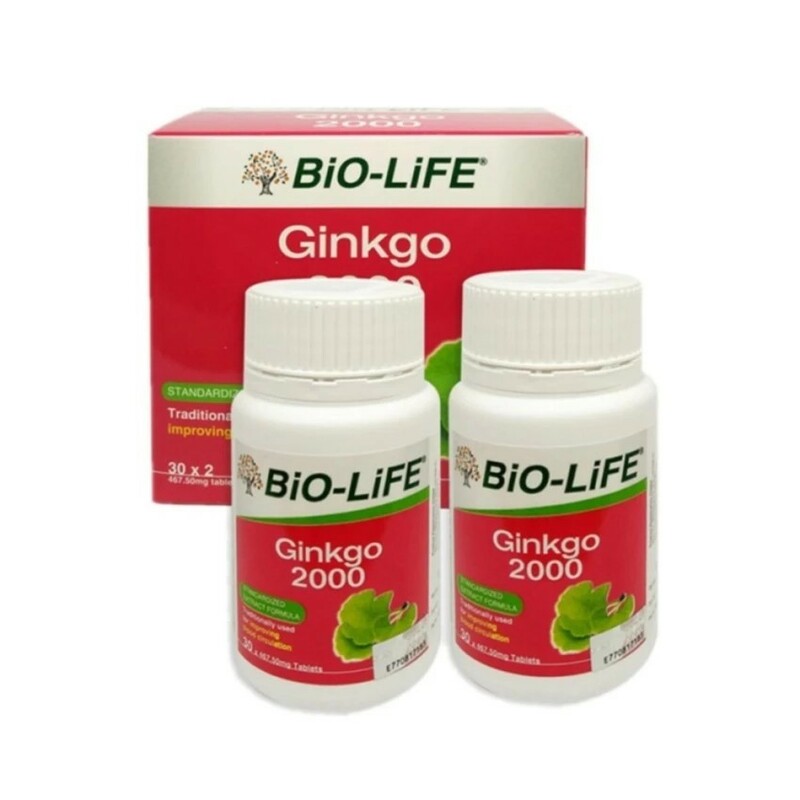 It has been used to stimulate blood circulation and this medicinal property is only found in the leaves and not the nuts of the Ginkgo plant. This knowledge on the therapeutic use of Ginkgo leaves has only been recently researched dating back about 40 years. Extensive research has established the importance of Ginkgo in improving blood flow to the brain and thus aid memory, concentration and age-related dementia. 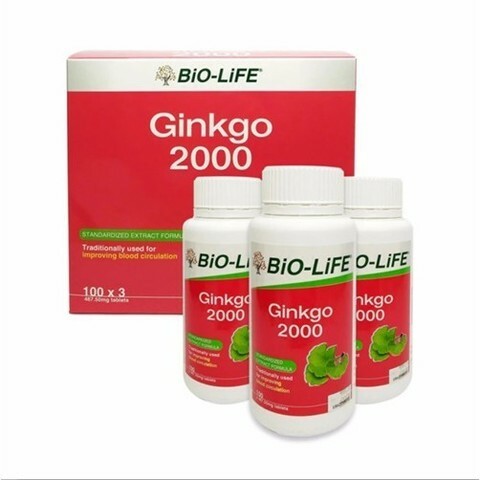 Ginkgo is also known to be beneficial and effective in treating irregular heartbeats, with results comparable to that of pharmaceutical drugs. Adult: Take one tablet three times daily with food or as recommended by our nutritionist. Children (6-12 yrs): Take one tablet daily with food or as recommended by our nutritionist.